Fresh, cheeky, confident & extremely sharp. Well respected & intelligent. 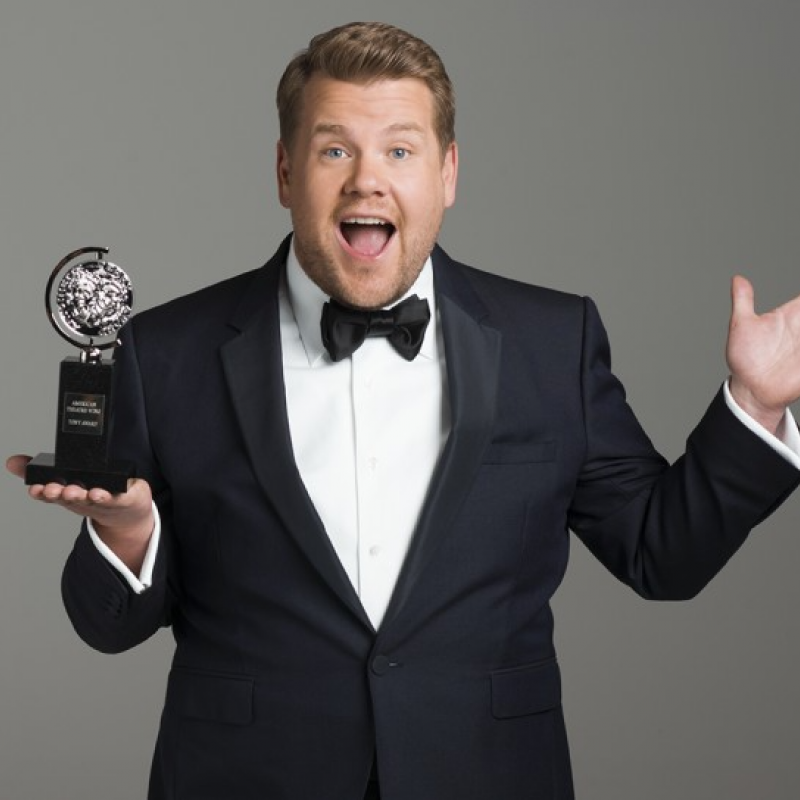 Tony Award Winning Best Actor 2012 for One Man, Two Guvnors. BAFTA & TV Comedy Award winner. 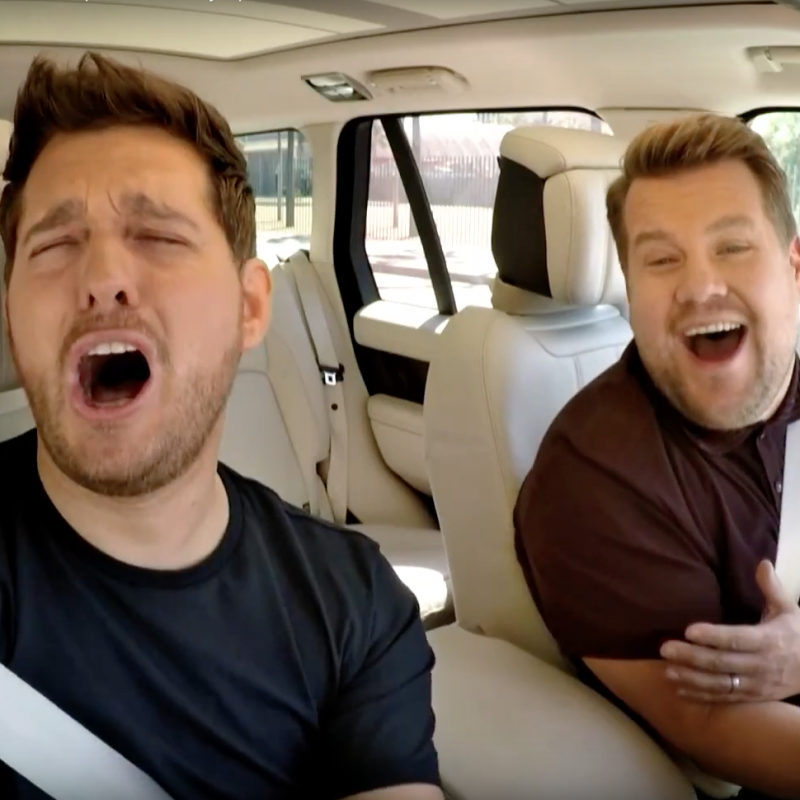 Hosts the 'The Late Late Show' on CBS. Can do a good Northern accent if needed. There are 8 samples in his commercial reel, scan through the track. If you'd like individual tracks then please ask us. 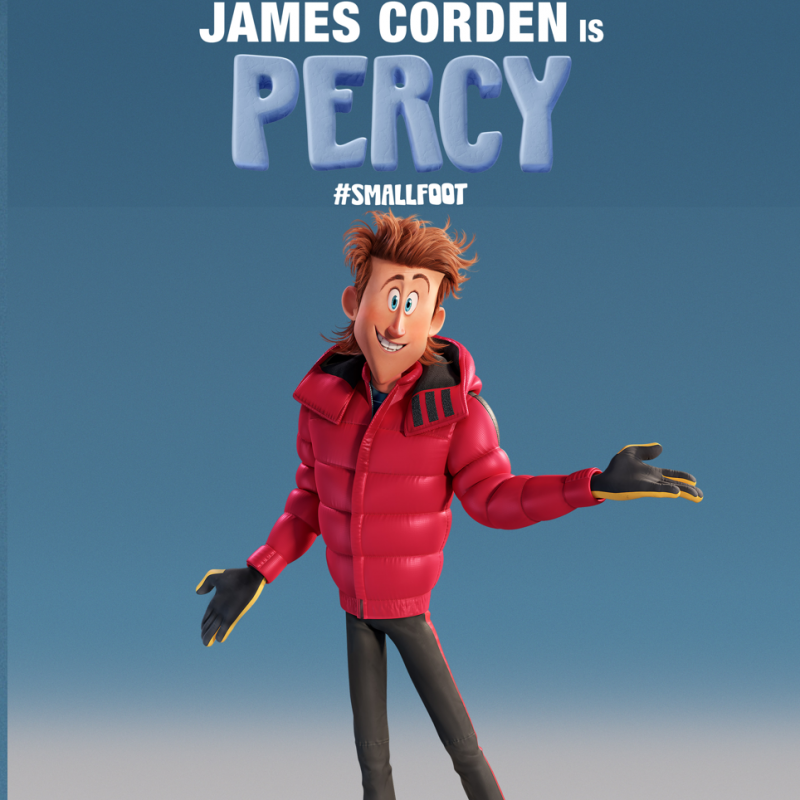 Smallfoot (Animation Feature, 2018) Percy. Warner Animation. Ralph Breaks the Internet: Wreck-It Ralph 2 (Animation Feature, 2018) Voice. Walt Disney. Ocean's Eight (Feature Film, 2018) John Frazier. Warner Bros. The 59th Annual Grammy Awards (TV, 2017) Host & Writer. The 70th Annual Tony Awards (TV, 2017) Host & Writer. The Emoji Movie (Animation Feature, 2017) Hi-5. Sony Pictures. Norm of the North (Animation Feature, 2016) Laurence. Lionsgate. 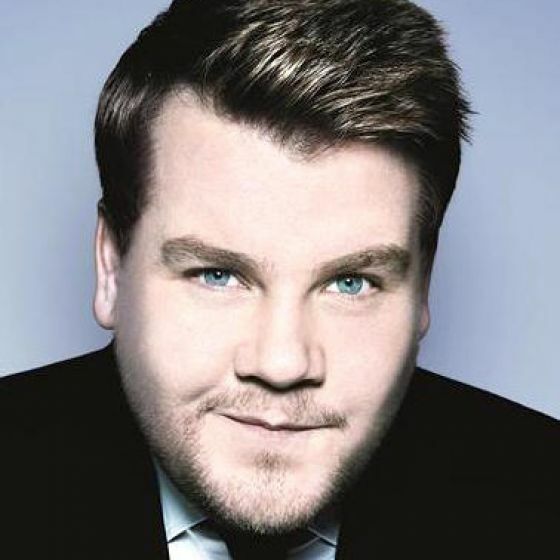 The Late Late Show with James Corden (TV, 2015-2017) Host & Writer. CBS. Roald Dahl's Esio Trot (TV, 2015) Narrator. BBC1. The Lady in the Van (Feature Film, 2015) Market Trader. BBC Film. The Feeling Nuts Comedy Night (TV, 2014) Self. Channel 4. Into the Woods (Feature Film, 2014) The Baker. Walt Disney Productions. Kill Your Friends (Feature Film, 2014) Waters. Unigrams. The Wrong Mans (TV, 2013) Phil Bourne. BBC2. One Chance (Feature Film, 2013) Paul Potts. Relevant Entertainment. National Theatre Live: 50 Years on Stage (TV, 2013) Timms. BBC2. Begin Again (Feature Film, 2013) Steve. Exclusive Media Group. That Night (Short Film, 2013) Boy. Kleos Productions. Stella (TV, 2012) Steve. Tidy Productions. Little Charley Bear (Animation Short, 2012) Narrator. Annix Studios. One Man, Two Guvnors (Theatre, West End, 2011-12) Lead. National Theatre & Broadway. Olivier Award Nominated Best Actor. The Three Musketeers (Feature Film, 2011) Planchet. Summit Entertainment. Gulliver's Travels (Feature Film, 2011) Jinks. Twentieth Century Fox. Animals United (Animation Feature, 2011) Billy. Constantin Films. A League of Their Own (TV, 2010-12) Host. Sky1. Doctor Who (TV, 2010-11) Craig Owens. BBC1. Beast Hunters (TV, 2010) Huggie. BBC. James Corden's World Cup Live (TV, 2010) Host. ITV1. Horne & Corden (TV, 2009) BBC3. Planet 51 (Animation Feature, 2009) Soldier Vernkot. Ilion Animation Studios. The Gruffalo (Animation Short, 2009) Mouse. Voice. Lesbian Vampire Killers (Feature Film, 2009) Fletch. Alliance Films. Hey Hey We're The Monks (TV, 2008) BBC. Telstar (Feature Film, 2008) Clem Cattini. How To Lose Friends and Alienate People (Feature Film, 2008) Post Modern Review Staff #2. Number 9 Films. Gavin & Stacey (TV, 2007-10) Series 1, 2 & 3. Lead/Smithy & writer. Won Best Newcomer at TV Comedy Awards 2007. 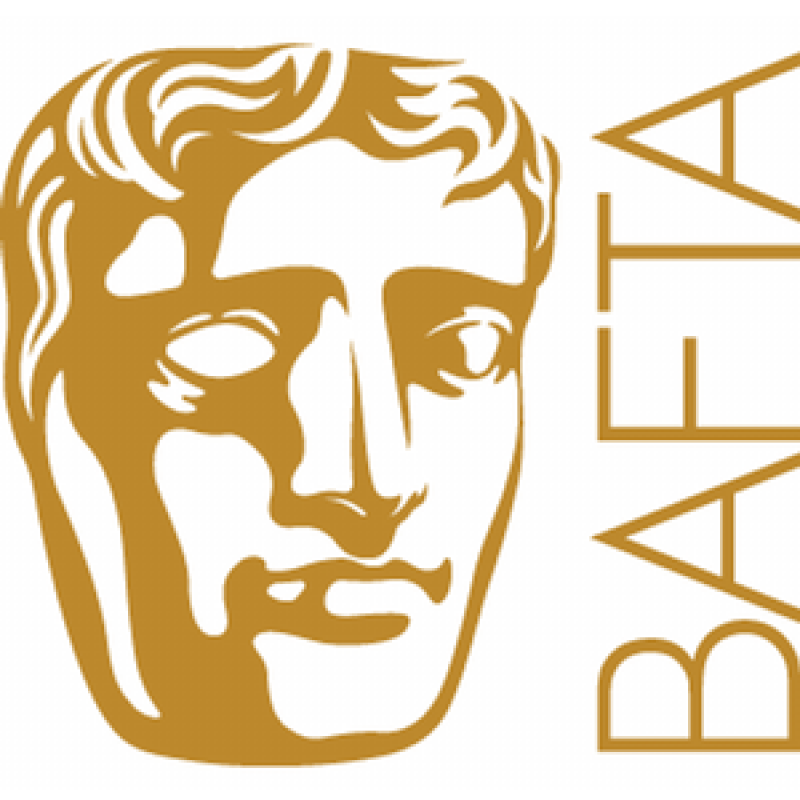 BAFTA winner for 'Comedy Performance 2007'. History Boys (Feature Film, 2006) Timms. Fox Searchlight. Starter For Ten (Feature Film, 2006) Tone. BBC Films. Heroes and Villains (TV, 2006) Sam. One Vision Films Ltd.
Dalziel & Pascoe (TV, 2004) Ben Forsythe. BBC. Little Britain (TV, 2004) Dewi. BBC. Cruise of the Gods (Feature Film, 2002) Russell. Baby Cow Productions. All or Nothing (Feature Film, 2002) Rory. Mike Leigh. Teachers (TV, 2001-03) Jeremy. Channel 4. Fat Friends (TV, 2000-5) Jamie Rymer. Rollem Productions. Jack and the Beanstalk (Feature Film, 2000) Bran. Hallmark Entertainment. Hollyoaks (TV, 2000) Wayne. Channel 4. Whatever Happened to Harold Smith? (Feature Film, 1999) Walter. Arts Council. Renford Rejects (TV, 1998) Razor 1. Helion Pictures. Twenty Four Seven (Feature Film, 1997) Tonga. BBC. Out of Tune (TV, 1996) Lee. In aid of Stand Up To Cancer, currently available to watch on Youtube. A Yeti is convinced that the elusive creatures known as "humans" really do exist. In cinemas Friday 12th October 2018.